Google Search has some function that you may not be aware off, I’m going to show you a few functions practical and fun that you can do when you are using Google Search. 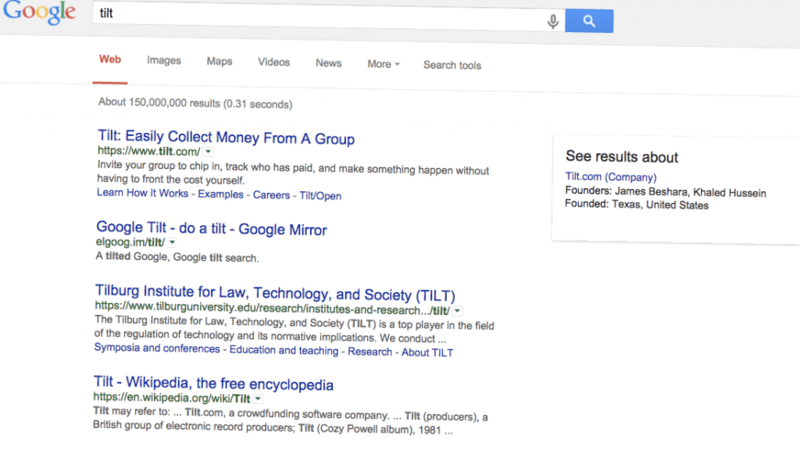 Many people will already know that you can use Google Search to look for websites, but it can also be used to search for certain terms on specific websites. This can be done using the “site:” command. 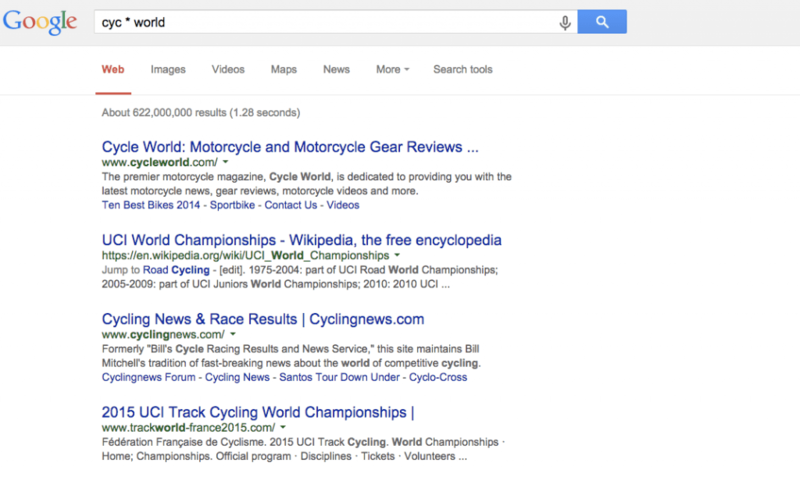 Sometimes you may know what you want to search for, but may not be able to remember the exact word or phrase. 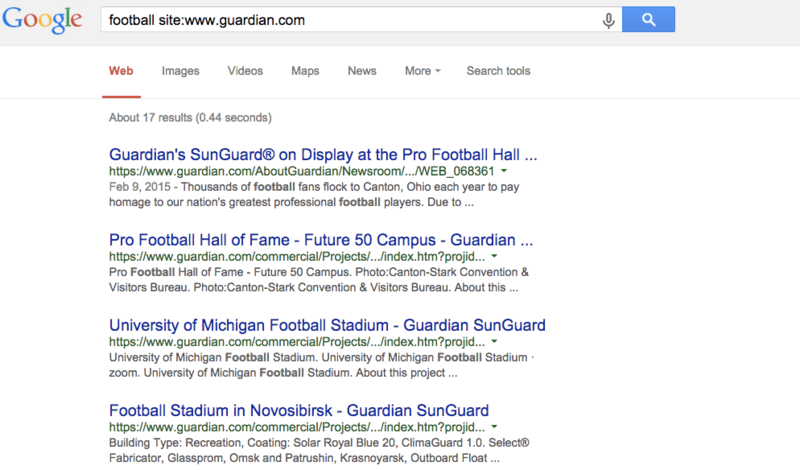 With Google Search you can use the asterisk as a wildcard, to substitute any word or letter for an asterisk and results containing all of the possible alternatives that the asterisk could stand for will be returned. 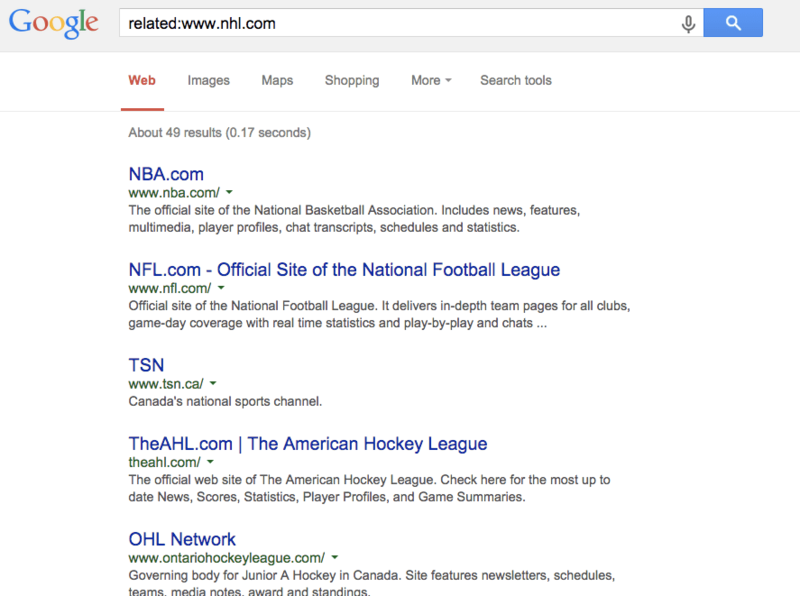 If you’re looking for similar website or service you you can use Google Search “related:” command to find sites or services that are similar to it. 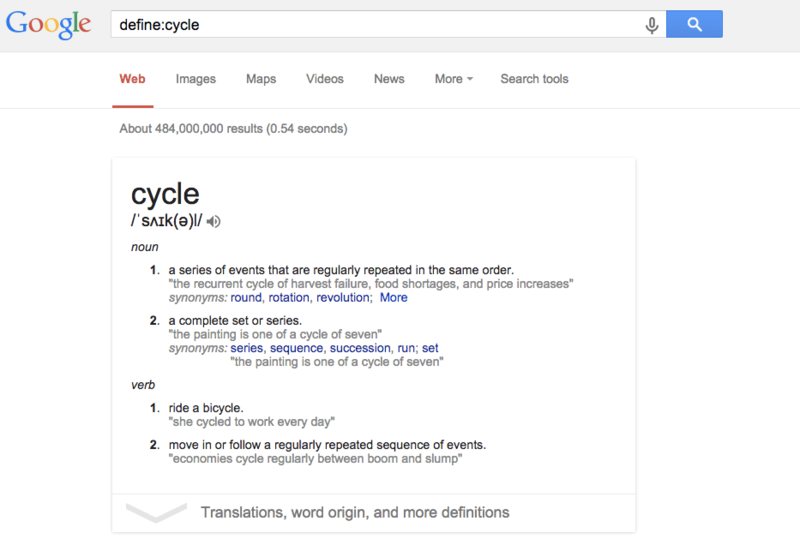 Do you need to get a word’s meaning, you can use Google Search as your online dictionary. All that’s needed is to precede the word about which you’re curious with the command “define:”. Google Search is able to convert many different units of measure. 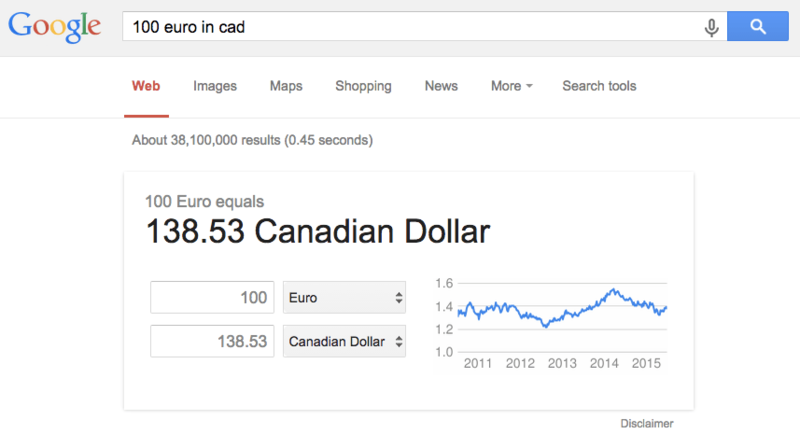 Abbreviations will also work and the search engine also recognizes code conventions, such as for currency. Other units of measure that Google Search recognizes include temperature, area and power, as well as things like height and weight. 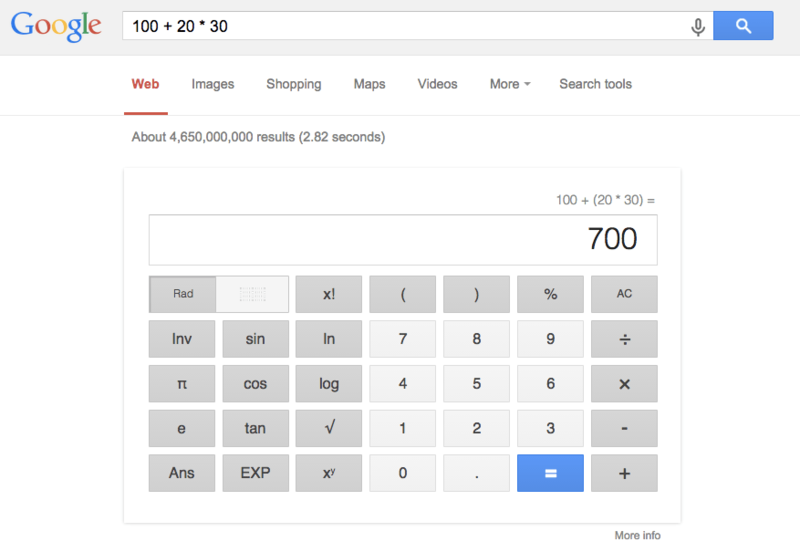 You can use Google Search to work out math calculations. In the search box enter your numbers to get the sum, the sum shows up in a calculator. Google Search is far more sophisticated than that and is able to handle parenthesized calculations, advanced math and physical constants. 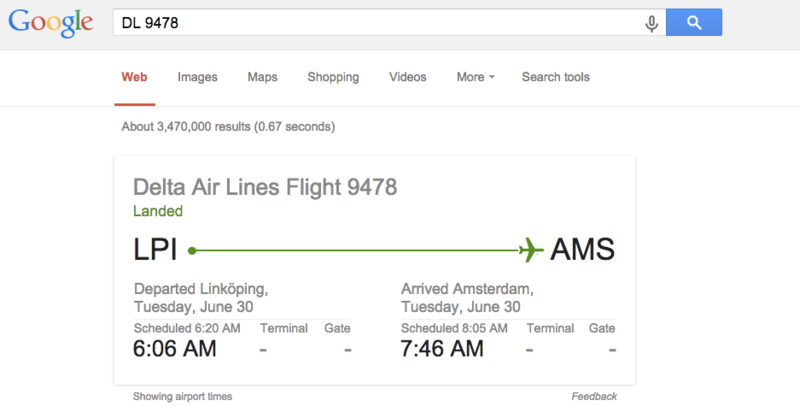 Did you know that you can find the flight details through Google Search. You need only search for the airline and the flight number to bring up the required information. In a similar way, it’s also possible to track courier packages with the tracking number. 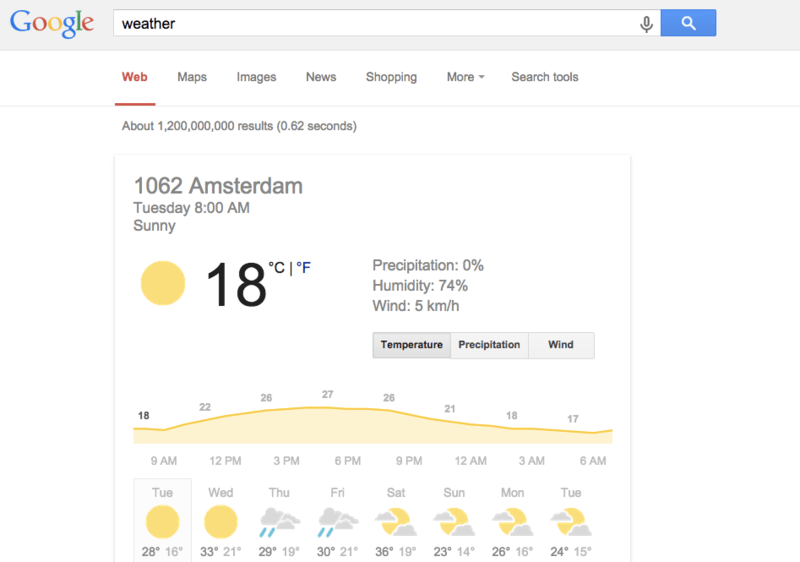 To check the weather in Google Search “Weather” to get the latest weather updates in your area. 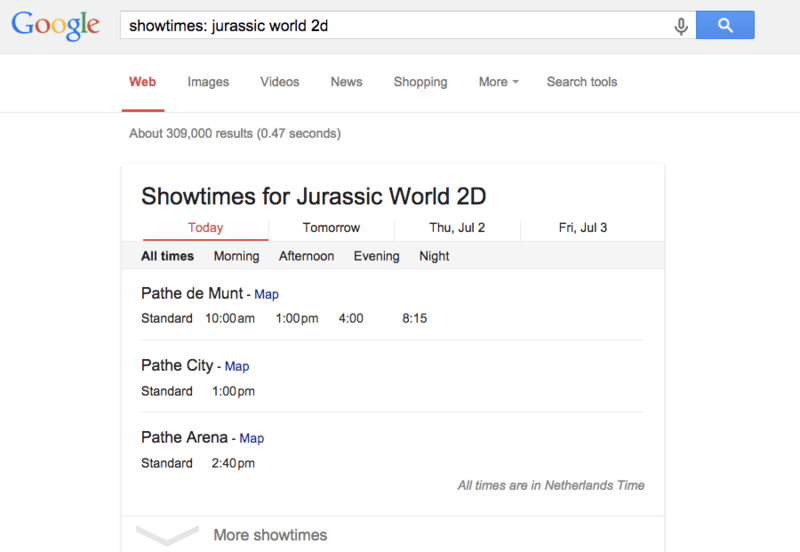 Type into Google Search “showtimes”, that will bring up cinema listings for your country or, if you provide more specific location information, your area. If you want to know when a specific film is showing, then “showtimes:” followed by the film name will bring up just the listings for that film. 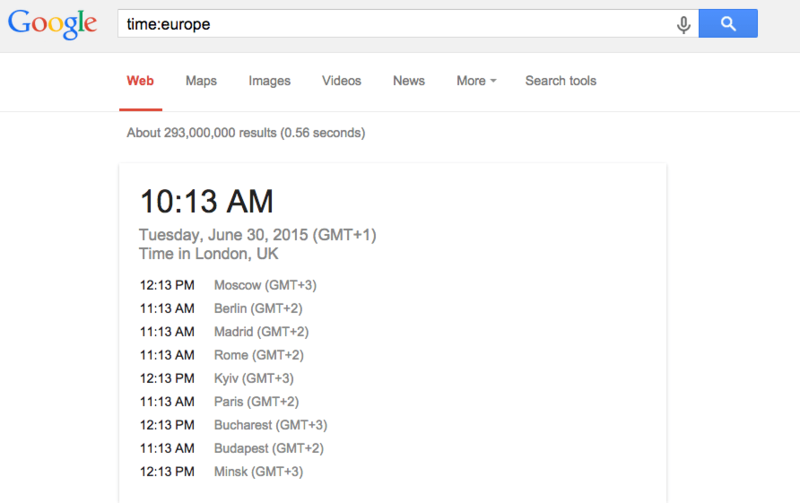 Enter time:<city> to check the time in different cities around the world using Google Search. You can also search for the time across entire regions, enter time:<region> e.g. “time:europe” will provide a range of times from cities across Europe. 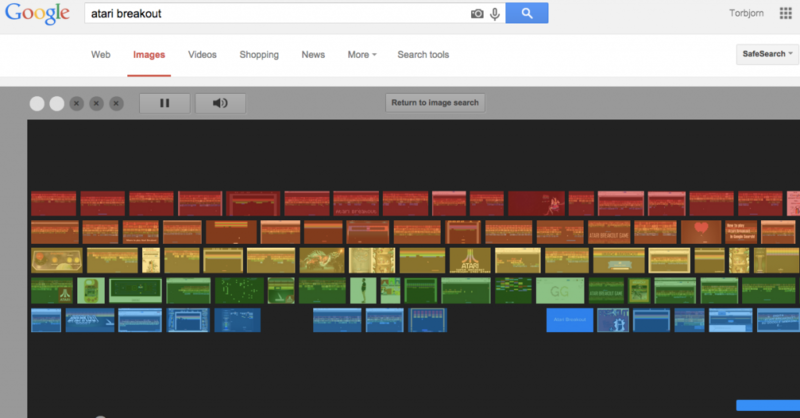 Want to have some fun with Google Search, type “do a barrel roll” and hit search to see what happen.